The days leading up to your move can be stressful. The last thing you want to deal with is not having the right boxes for all of your stuff–and yes, you’ll need more than those regular square boxes. Picture boxes are fantastic, and they aren’t just for pictures! You can easily pack frames, mirrors, artwork, other hanging wall items, and even a glass table top. What makes picture boxes unique is that they are fit to size, meaning you can get the right size which decreases the chance of damage. This is not a one size fits all type of moving box. These are one of the best size boxes for moving fragile items in your home. 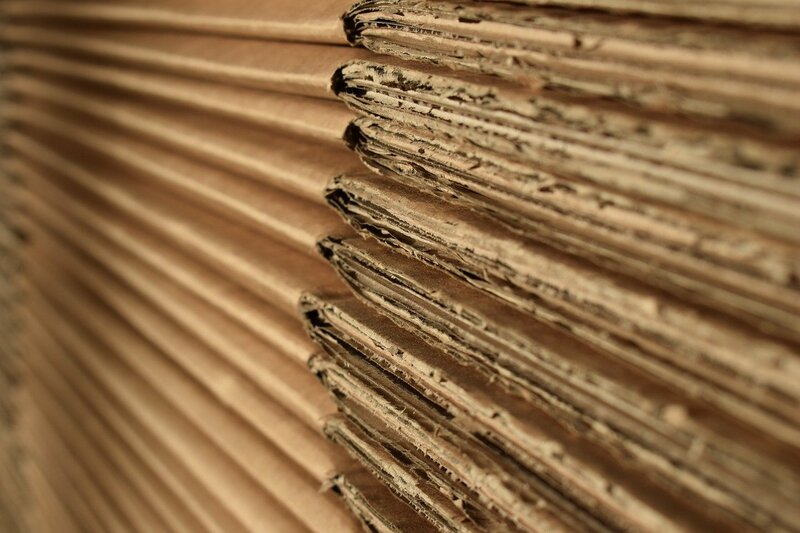 Items that fit into this type of box are typically fragile and prone to damage during a move. Knowing you can snuggly fit your valuables into a one will put your mind at ease. You can buy picture boxes through Amazon or U-Haul. When packing with these boxes, don’t forget to protect your items with padding. We recommend rolling up some packing paper and creating “bumpers” to protect the edges and corners of items. Your best clothes don’t belong crumpled at the bottom of a box. Wardrobe boxes are designed for moving clothing on hangers. That means you won’t have to worry about wrinkled or damaged blouses or suits! These boxes come with a rod to make hanging and organizing your clothing easy. Wardrobe boxes come in different sizes to easily accommodate clothing of varying lengths. Once you’ve completed your move, you can transfer your clothing to the closet with minimal effort. Staples is an excellent location to pick these up (they even come in bundles of 5)! Here’s an insider tip: wardrobe boxes can also be used for drapes, curtains, or tapestries! Kitchens are probably the hardest to pack and move. With so many breakables, it can feel like a daunting task. But using a dishpack box reduces that likelihood of items breaking and makes packing up your kitchen a breeze. These boxes are designed to be used with dividers that create sections and added protection. The dividers allow you to choose how you want to organize the box and protect glassware and plates from one another. Dishpacks, also known as a dish barrel box, can be found at U-Haul. Dishpack boxes have handles built in for easy transportation. One thing to remember is that these boxes can fill up and get heavy fast. As you’re packing, make sure to check the weight of the box as to not make it too heavy for you to carry! This box is your solution to packing smaller heavier items. From silverware to books, this box can do it all. Having the bulk of your items packed in 1.5 cubic foot boxes will make your life, and your mover’s life easier. These boxes are also great for packing delicate items. If your fragile items don’t require a spacious box, this size is the answer. Regardless of size, make sure you pack these boxes with some strategy and care. If you end up using these for the bulk of your fragile items, don’t forget to fill any extra space with packing paper or bubble wrap. Being easily stackable, the 1.5 cubic foot box makes loading up a moving truck a breeze. Tetris is fun, but not when you are playing it with moving boxes! This is hands down the most versatile box for moving. A 3.0 cubic foot box is the Goldilocks of the moving box world. It can fit almost anything from lamps, kitchen supplies, and even pots and pans. The 3.0 cubic foot box is the most commonly used size box for moving, meaning you should have a lot of these on hand. It will become your catch-all box and will easily fill up with items that don’t seem to fit in other places. Home Depot is your go-to store to pick up a handful of these boxes! Be sure to organize these boxes and take care to protect the items you pack in them. It’s not hard to overpack and make these boxes a hodgepodge of items. Have a better idea of how you plan on packing up your house but need some help moving? 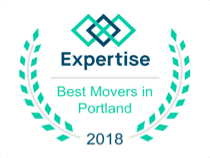 Contact Priority Moving today – we are proud to be one of Oregon’s top rated moving companies! Our professional and expert movers are here to assist.